Are you looking for a dynamic team of tiling professionals for your next project? Look no further than Auscorp for an outstanding finish, every time. From renovations to new home constructions. Our team will produce a sensational tiling job, every time. 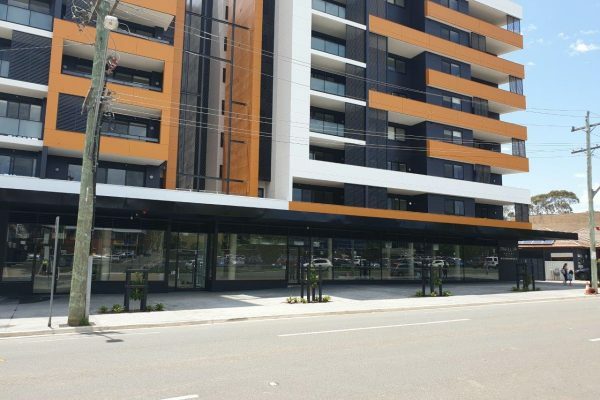 Our team of highly skilled, precision tilers are a great fit for any commercial project from strata unit blocks to shopping centres. The backbone to a perfect tiling job, we provide highly experienced waterproofing services to ensure a water tight finish. 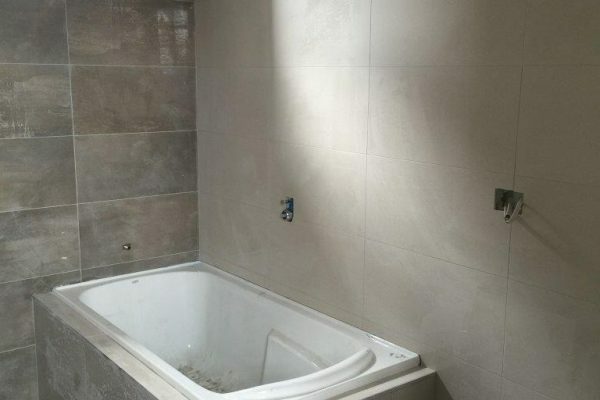 Looking for a high quality tiling job in Sydney? 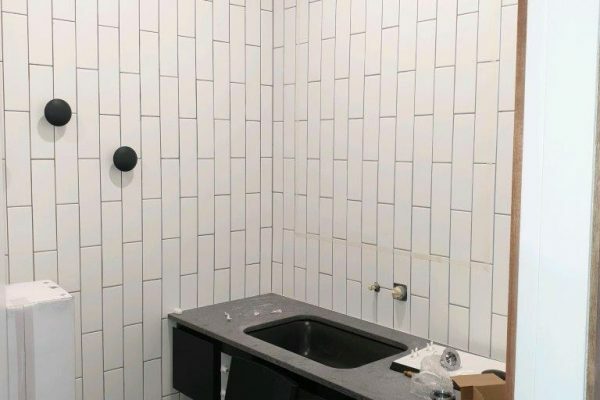 The team at Auscorp have the know-how, the skill and the experience to provide you with an amazing tiling job every time. Our close-knit, dedicated team of tilers are experts at their craft. 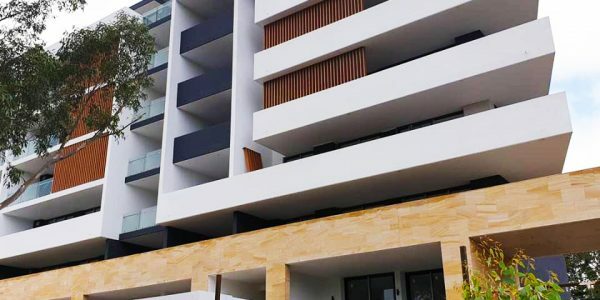 As a team of tilers, they’ve worked on hundreds of residential and commercial projects all over Sydney. From bathroom renovations to new apartment buildings, we can provide you with a high quality service and expert finish. 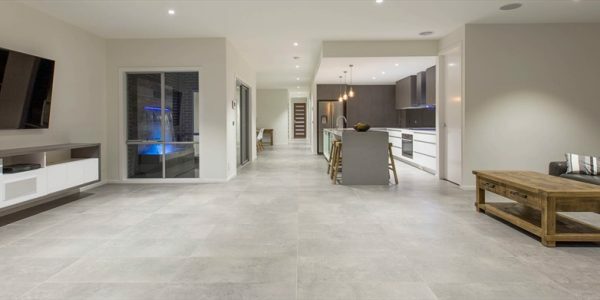 Our Sydney based team of tilers consists of highly skilled and experienced tilers that produce accurate tiling results, every time. 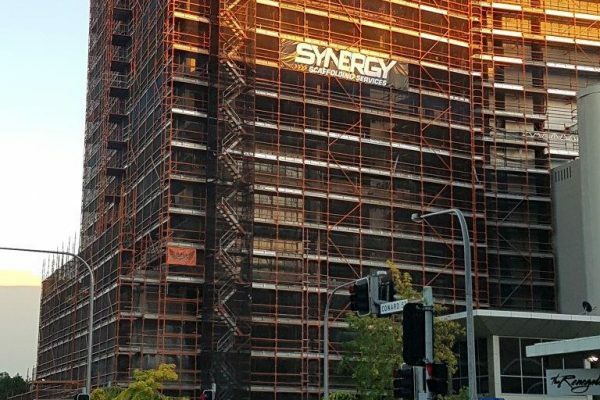 Our Sydney tiling specialists are available to work on residential and commercial projects, from bathroom renovations to full home renovations and full-scale commercial projects such as new apartment complexes and shopping centres. For an expert residential or commercial tiling quote, please contact us for a free no-obligation tiling quote throughout Sydney. See our customer reviews, direct from Google reviews. All aspects of bathroom tiling customised to your needs. Kitchen floor tiles and splashback tiling customised to your requirements. 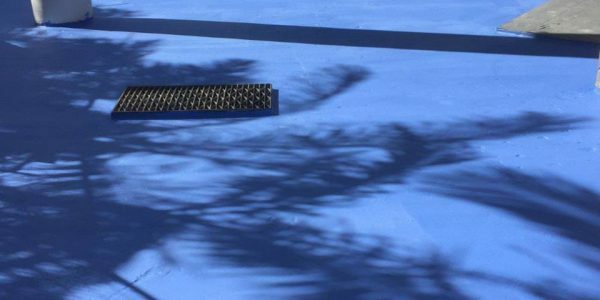 Sydney-wide outdoor tiling and waterproofing services. Precision tiling for walls and floors for residential and commercial properties. 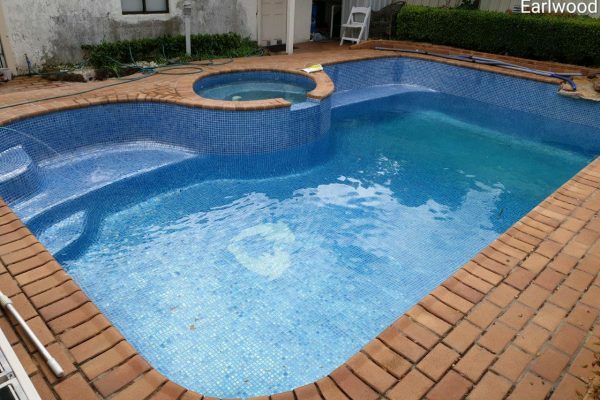 Pool and spa tiling as well as custom designs. 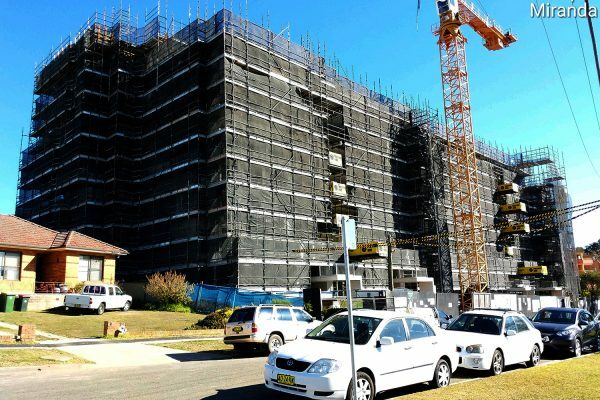 High quality waterproofing services Sydney wide.